This year we have something to suit everyone this festive season! Our Christmas Party Nights in Birmingham are very popular for superb food, wine & disco or try our Motown, 70's & 80's or Christmas Costume Party Nights - There might be a prize for best costume! For something with a bit more interaction the Murder Mystery Nights are excellent fun. There are no minimum or maximum numbers so no matter how big or small your group is, we will be able to accommodate you. Festive Afternoon Tea (2 for the price of one when you book & pay your deposit before 30th November)(2 for the price of one when you book & pay your deposit before 30th November) is very popular - A perfect way to finish off a days Christmas shopping or just a good excuse to meet up with friends before Christmas. Available Monday to Saturday from 11th November to Tuesday 19th December, 2pm - 5pm. 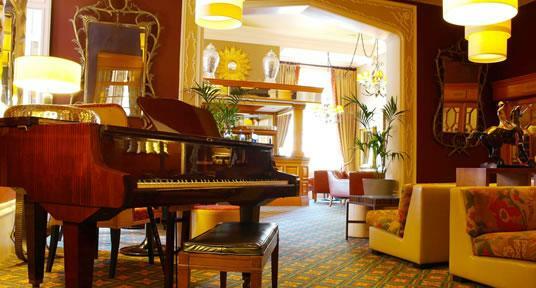 Senior Citizens Festive Lunch, Christmas Fayre Lunch & Sunday Lunch with our Pianist are back by popular demand. 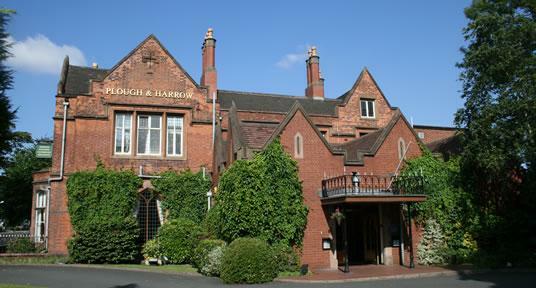 Christmas Fayre Lunch Meet up with friends, family or colleagues for a festive lunch & enjoy a drink followed by a fabulous seasonal lunch. Christmas Party Nights Celebrate this Christmas with a festive meal followed by a disco & dancing with friends or colleagues at one of our popular party nights. Choose from Motown nights, relive the 70’s & 80’s or a Christmas Costume Fancy Dress evening with prizes for the best costume. Please send us a message to check dates and prices. 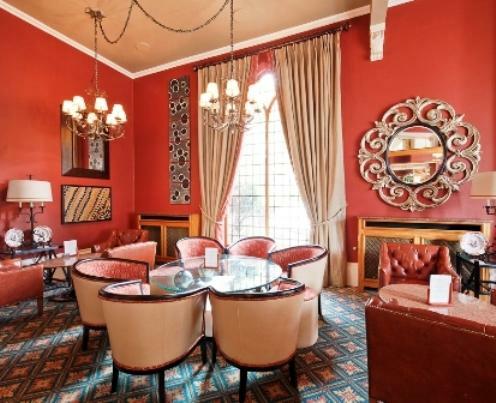 A traditional county house style hotel set in its own grounds in the city. 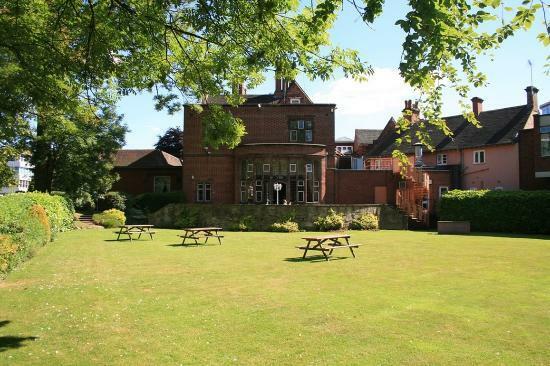 44 large and modern guest bedrooms and 6 meeting & training rooms. 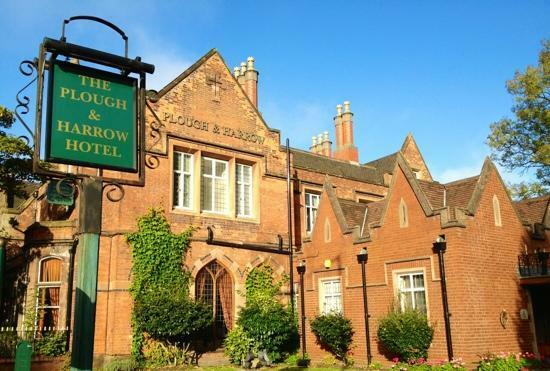 The variety & classical style of the 6 meeting & function rooms, for up to 120 people, together with a city centre location, plenty of free car parking and delegate packages make the Plough & Harrow hotel a popular venue in Birmingham for conferences, meetings & training courses. 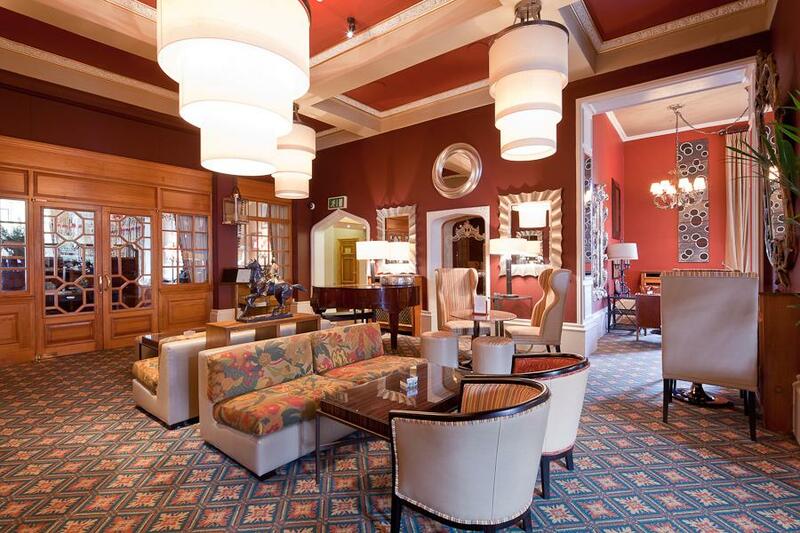 The elegance and individuality of the hotel in Birmingham make it a popular choice for anyone planning a meeting, wedding reception, celebration, function or afternoon tea with friends.